1107 Martin Luther King Jr Blvd. 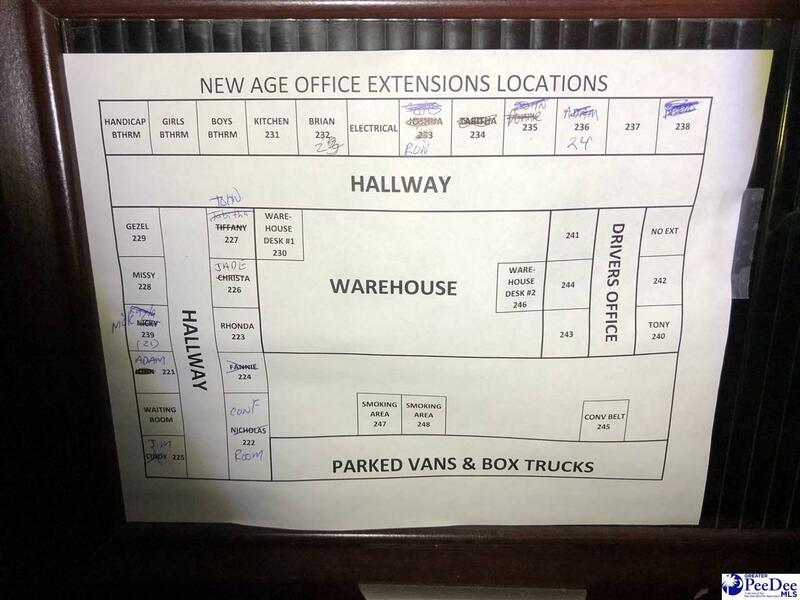 Great warehouse investment. 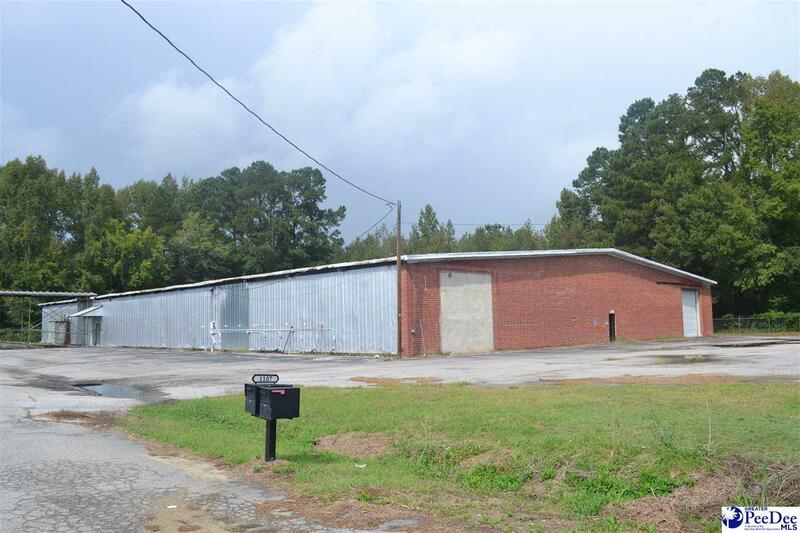 Two buildings on 4.60 acre lot only a few minutes from the Dillon Inland Port and I-95. 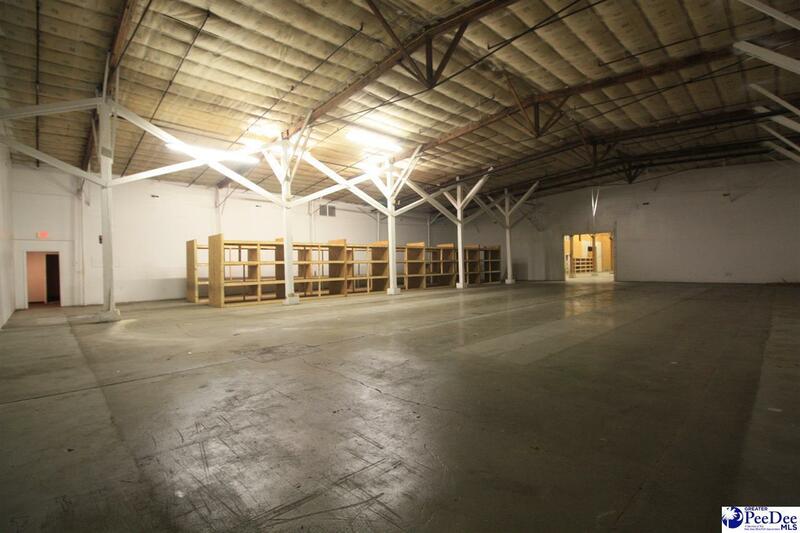 One warehouse with 24,456 SF plus 3,000 SF of office space. The second building is 43,790 SF of warehouse space. These buildings have been updated and are in good condition. This property is also in an U.S. Opportunity Zone with significant tax benefits for investors.